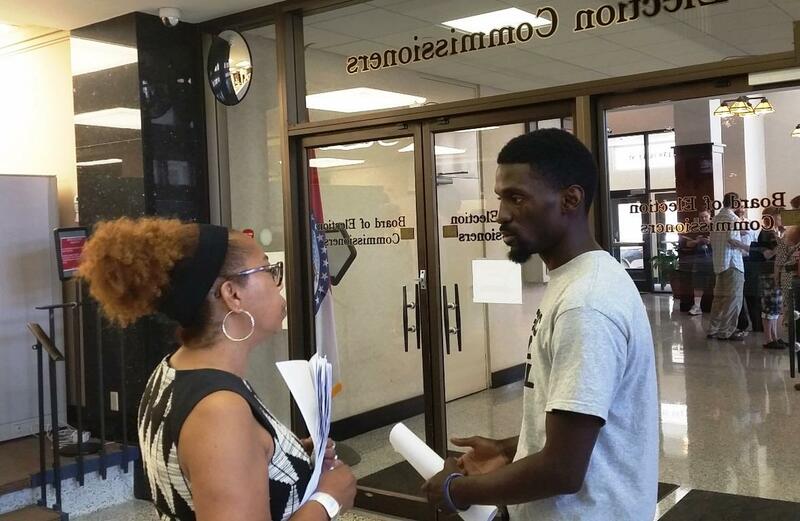 Bruce Franks talks to Mary Wheeler-Jones, the Democratic director of elections for St. Louis, on August 17, 2016. 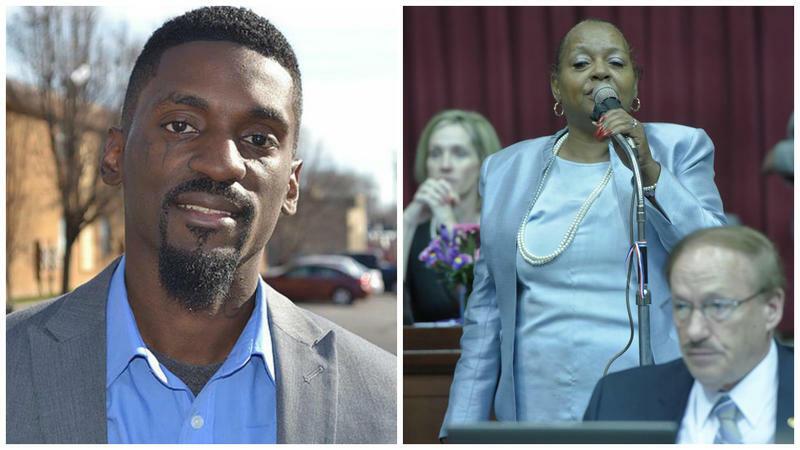 Whether that legal missive is successful remains to be seen, since St. Louis Circuit Judge Julian Bush won’t even consider that challenge until the state certifies the August primary results. But what caught the attention of a lot of people is Bush’s ruling that Franks’ attorney, Dave Roland, could obtain copies of absentee ballot applications. That could possibly make it easier for Franks to prove his case for a new election. 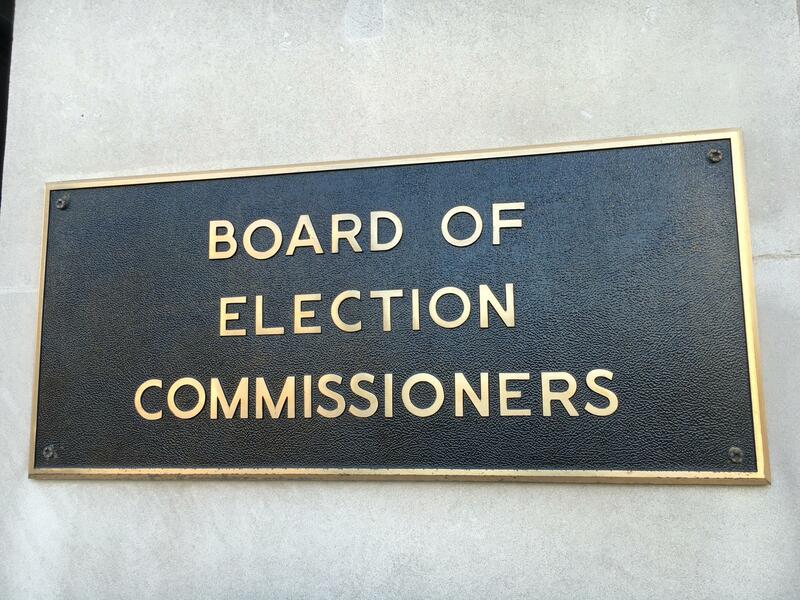 The big reason the release of the applications went forward this week is because the city election board declined to appeal Bush’s decision. Burger, a former judge, said she didn’t think an appeal would be successful. “We decided not to appeal after talking with our lawyers,” Burger said. “We felt two things. 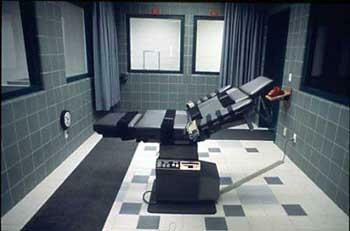 One, I felt that Judge Bush’s order was substantially correct. I had some issues with it. But I thought it was substantially correct. And two, I thought it was in the interest of the citizens of St. Louis to have this matter resolved. It remains to be seen whether the release of the absentee ballot applications will help Franks prevail in his election challenge. But some Hubbard allies (and a few Hubbard adversaries) have wondered aloud if Bush’s decision could have profoundly negative consequences for elections. 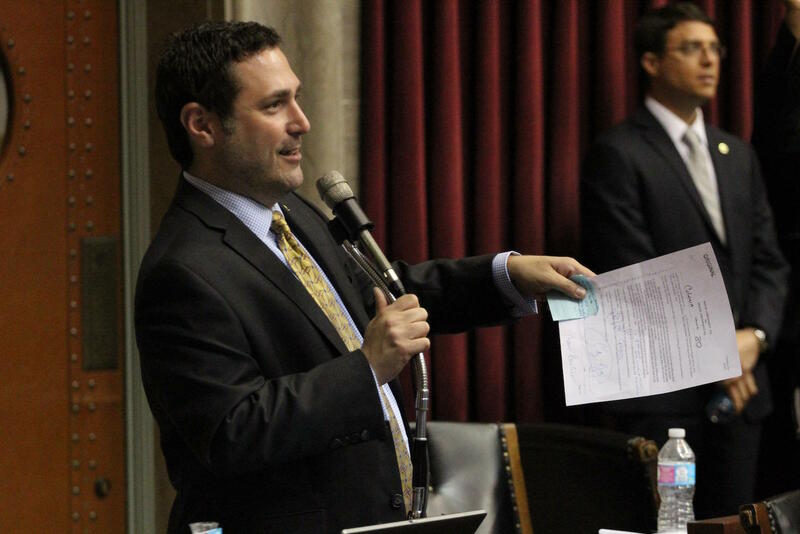 State Rep. Mike Colona, D-St. Louis, is one of the lawyers that's representing state Rep. Penny Hubbard, D-St. Louis, in the election challenge case. State Rep. Mike Colona is representing Hubbard in the election challenge case (not the application document case). Among other things, the St. Louis Democrat criticized how Bush’s decision will publicly release information on an absentee ballot application. These applications contain an applicant’s address, which political party ballot the person took in a primary, and the reason he or she couldn’t go to the polls on Election Day. Those reasons include being out of town, being incapacitated due to illness or disability, a religious belief or practice, or being part of an address confidentiality program. Additionally, Colona foresees a scenario in close elections where “you now are going to have political operatives coming in, grabbing those absentee applications, and sending investigators out to talk to people.” And he said if voters provide a rationale that's different from what's on their absentee ballot application, they could open themselves up to felony charges. When asked about the contention from Colona and others that his legal strategy could have negative ramifications, Roland said: “I don’t think that should be a concern at all.” He added that Franks’ goal is “to make sure that every registered voter of the 78th District has their voice heard in a fair manner, and has their vote counted in a fair manner. Roland added that he explicitly said “all along we don’t want any voter to face any trouble for having accidently or unintentionally unlawfully casting” an absentee ballot. For her part, Burger said she understands the concerns of people like Colona. And if people are upset about Bush’s decision, there’s a pretty easy solution: Convince the Missouri General Assembly to pass law making absentee ballot applications closed records. Burger said she expects the Franks-Hubbard situation will compel Missouri lawmakers to act next year. 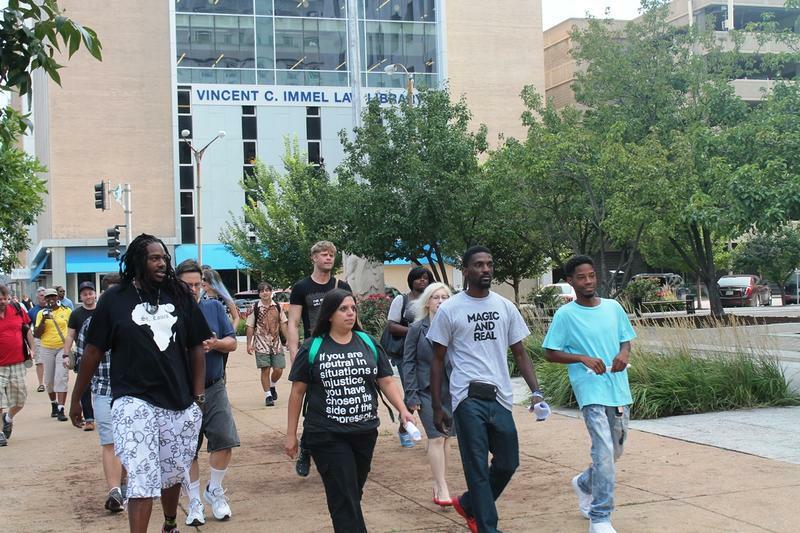 On the Trail: Was Koster 'absent' from Ferguson? No. 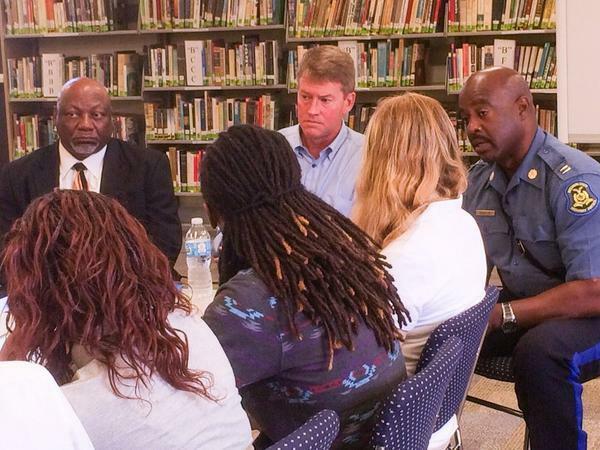 If you’ve paying attention to the discourse in the race for Missouri governor, you’ve probably heard a lot about what Democratic gubernatorial nominee Chris Koster didn’t do during the unrest in Ferguson in 2014. 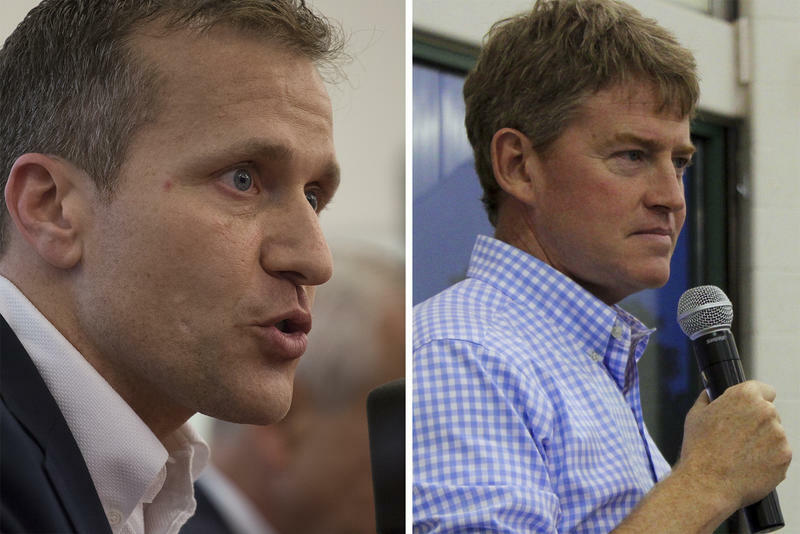 It will be up to Missouri voters to decide whether Koster's actions in Ferguson two years ago were effective. But it’s inaccurate to say that Koster was “absent."